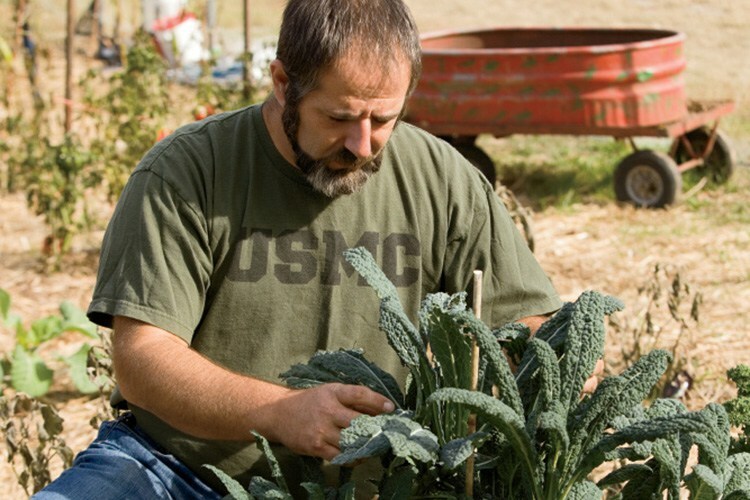 The U.S. Department of Agriculture’s (USDA) National Institute of Food and Agriculture (NIFA) announces six awards to help military veterans pursue farming and ranching careers. Grants are made through NIFA’s Enhancing Agricultural Opportunities for Military Veterans Competitive Grants Program (AgVets). Section 760 of the Consolidated Appropriations Act, 2017 (H.R. 244, 115th Congress) provides funds to NIFA for AgVets to provide grants to nonprofit organizations for training programs and services to establish and enhance farming and ranching opportunities for military veterans. These AgVets projects will increase the number of military veterans gaining knowledge and skills through comprehensive, hands-on, and immersive model farm and ranch programs offered regionally that lead to successful careers in the food and agricultural sector. The program encourages the development of training opportunities specifically designed for military veterans. NIFA invests in and advances agricultural research, education, and extension and promotes transformative discoveries that solve societal challenges. NIFA’s integrated research, education, and extension programs support the best and brightest scientists and extension personnel whose work results in user-inspired, groundbreaking discoveries. To learn more about NIFA’s impact on agricultural science, visit www.nifa.usda.gov/impacts, sign up for email updates or follow us on Twitter @USDA_NIFA, #NIFAimpacts. USDA wants to ensure that veterans looking to return home, or start a new career on a farm or in a rural community have the tools and opportunities they need to succeed. USDA’s Veterans website serves as a one-stop navigator for veterans looking to learn more about employment, education, and entrepreneurship on or beyond the farm.